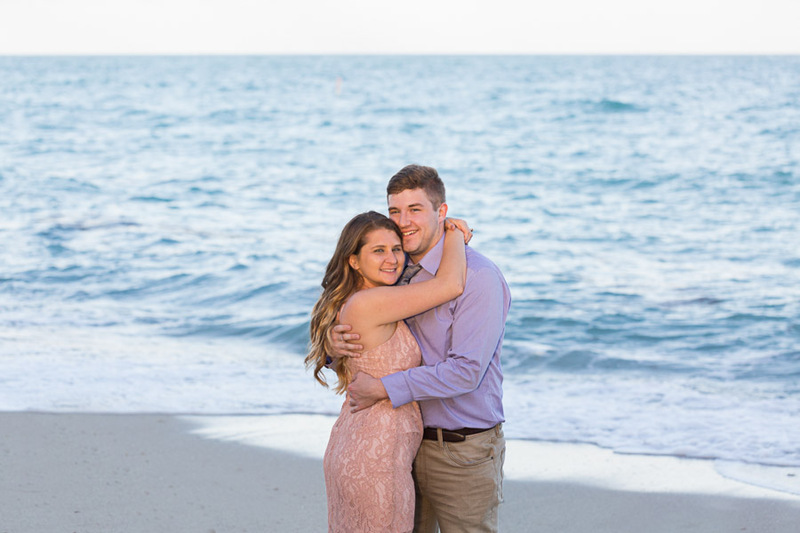 Check out other photo sessions at the Fontainebleau on the blog. 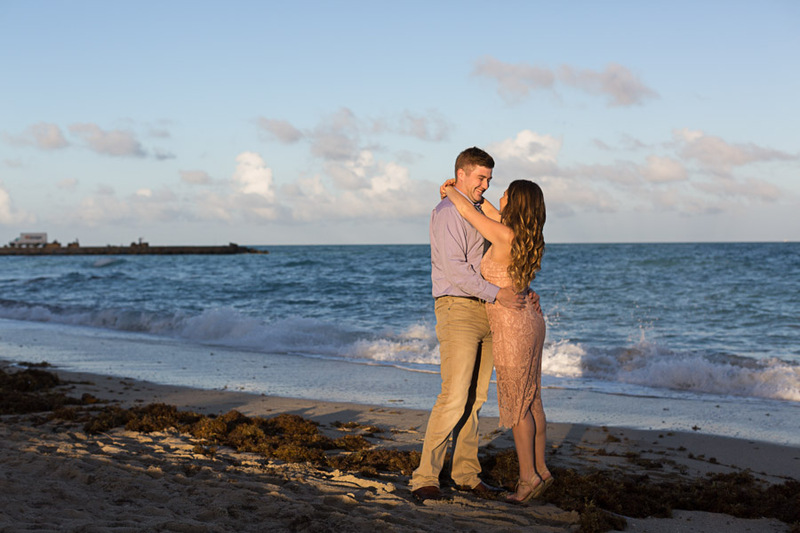 You can also take a look at all of the couple photo shoots and sessions that took place in Miami Beach. 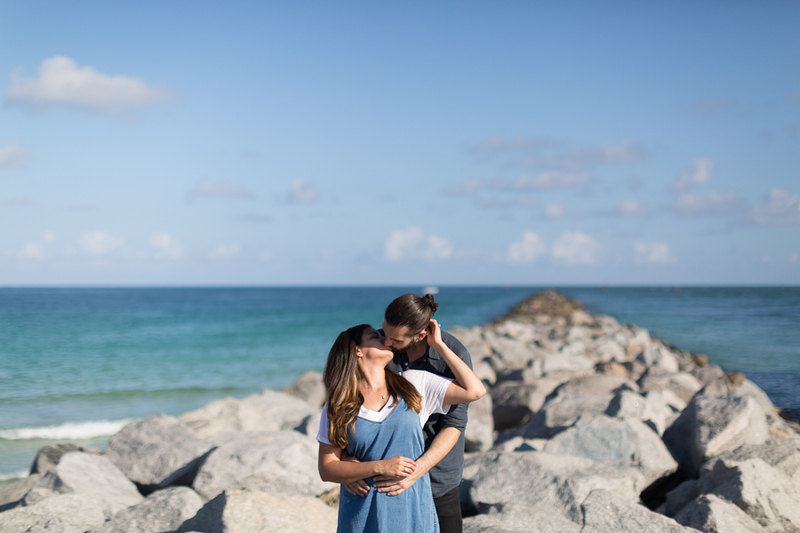 Want to book an outdoor couple or family photo session in Miami Beach? 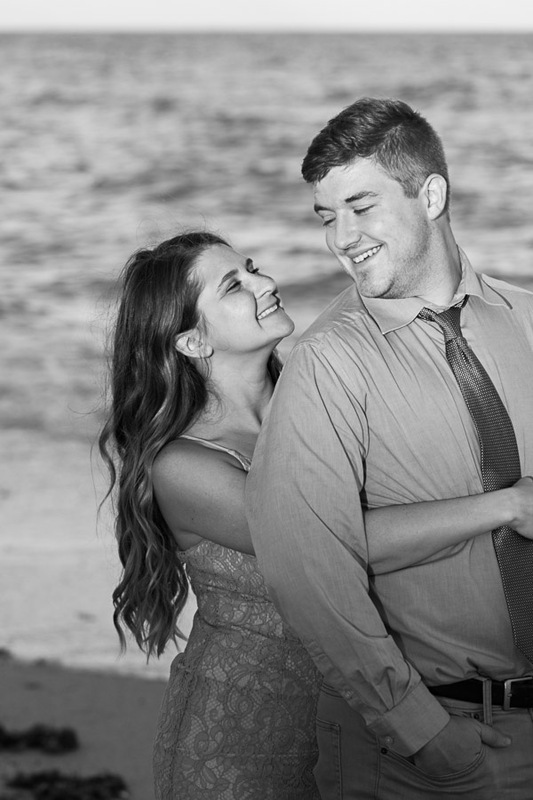 Please contact me here or email info@tovaphotography.com. 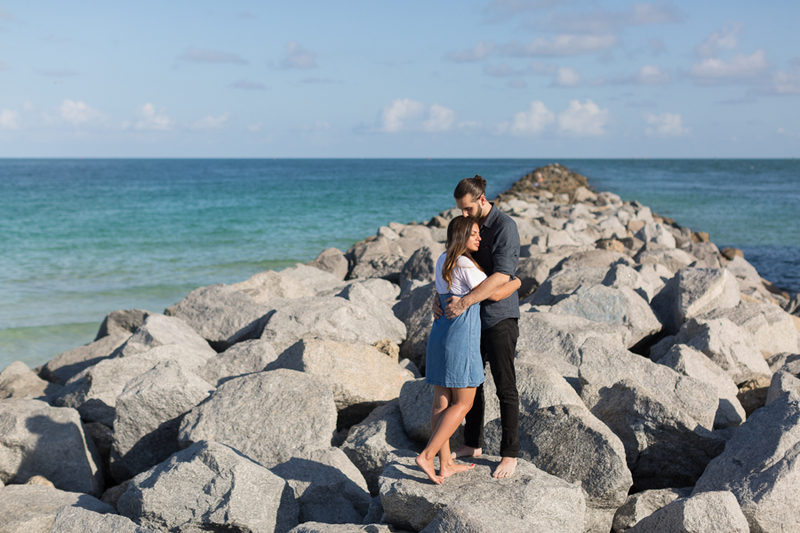 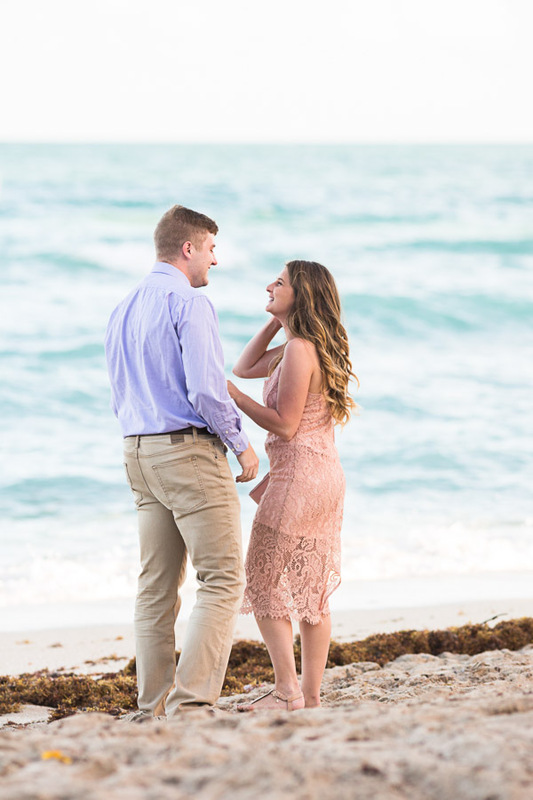 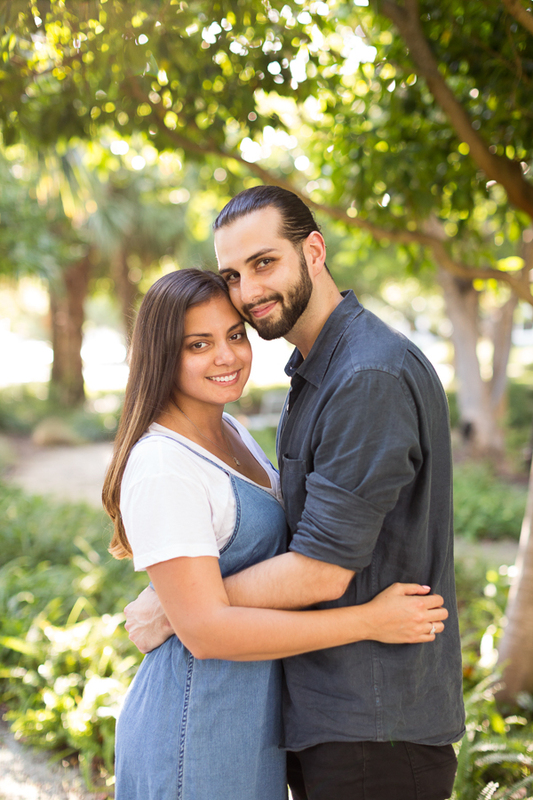 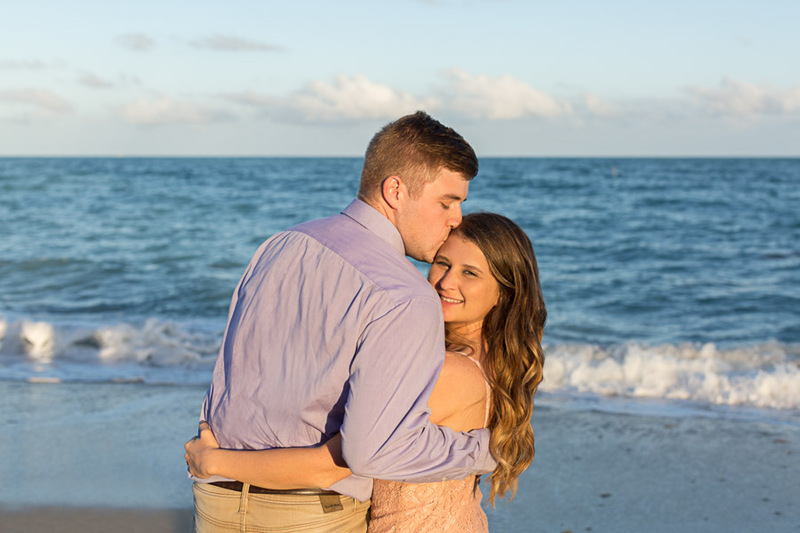 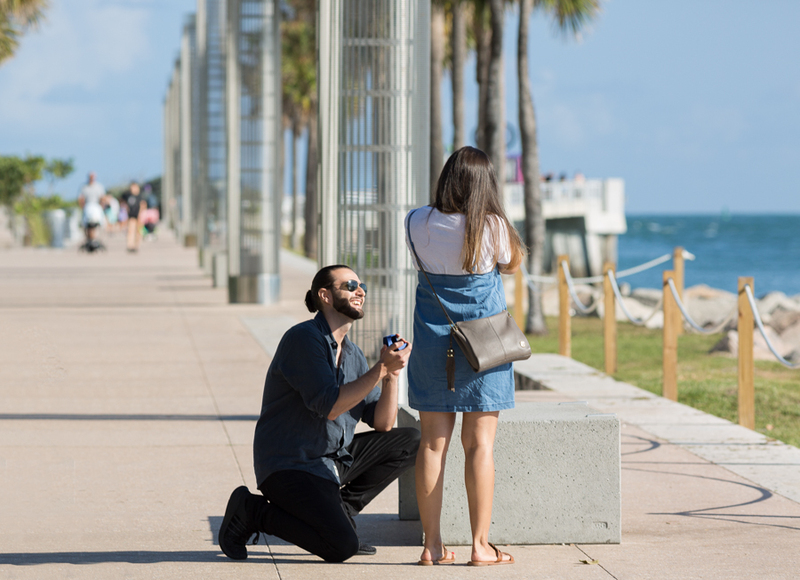 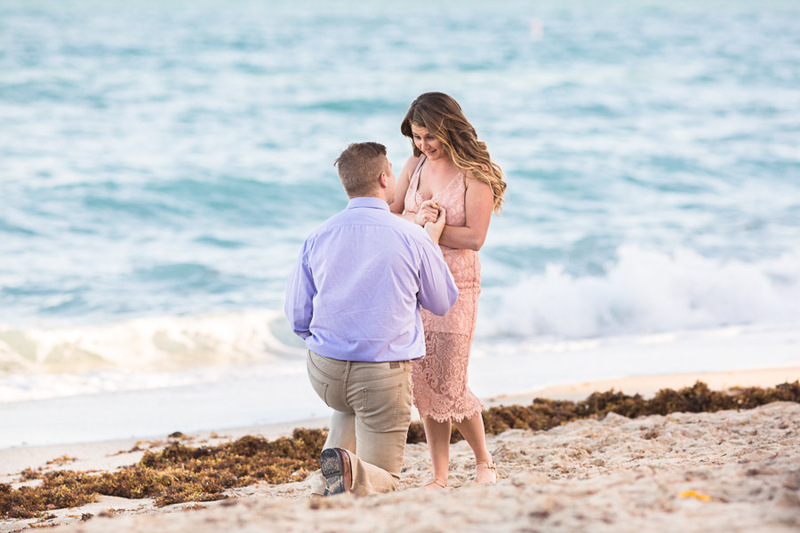 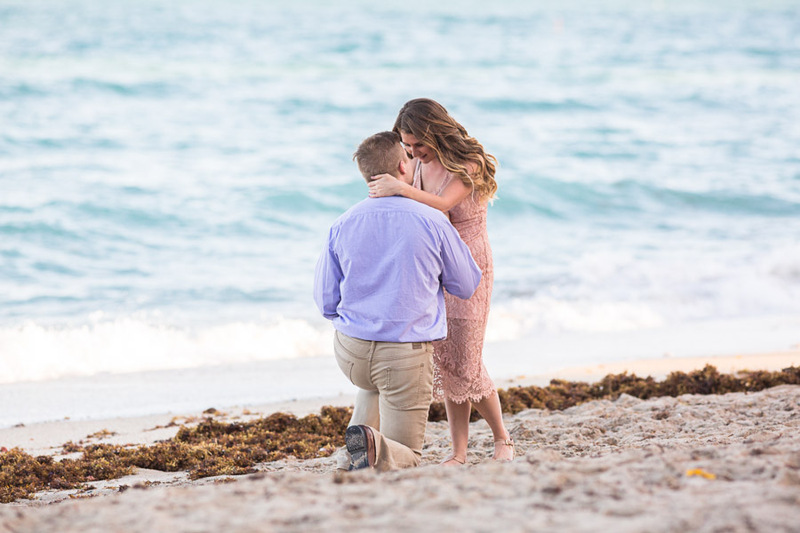 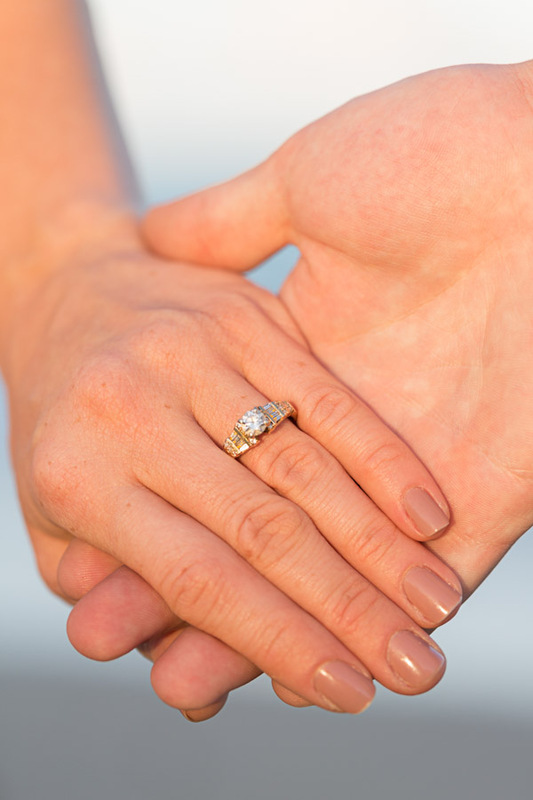 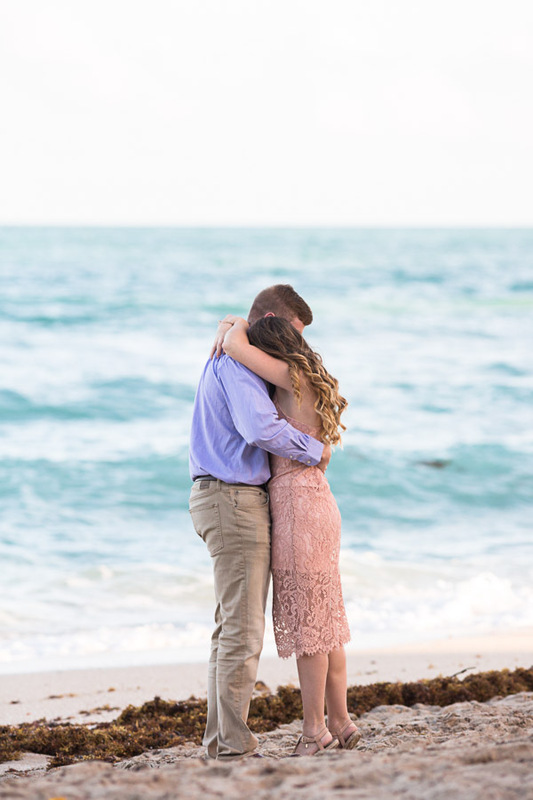 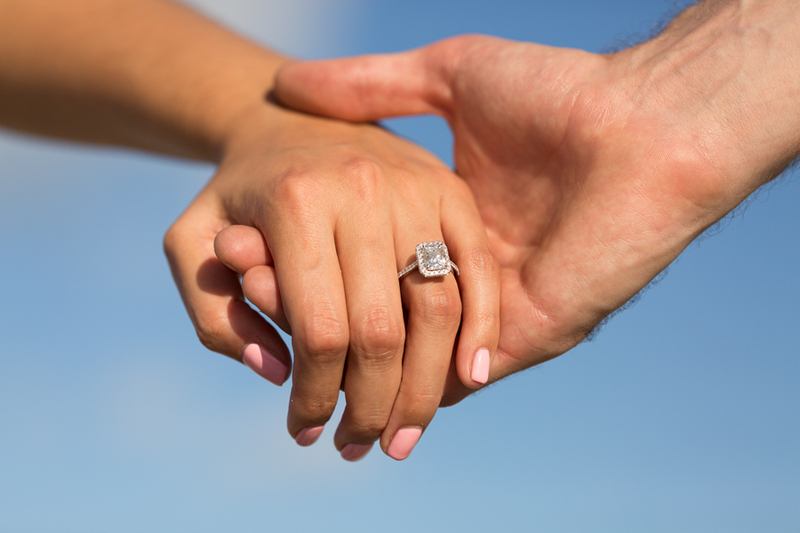 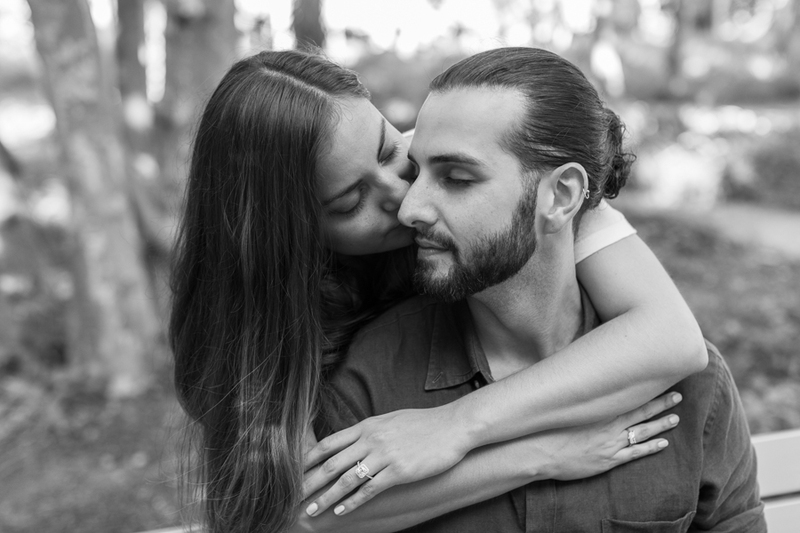 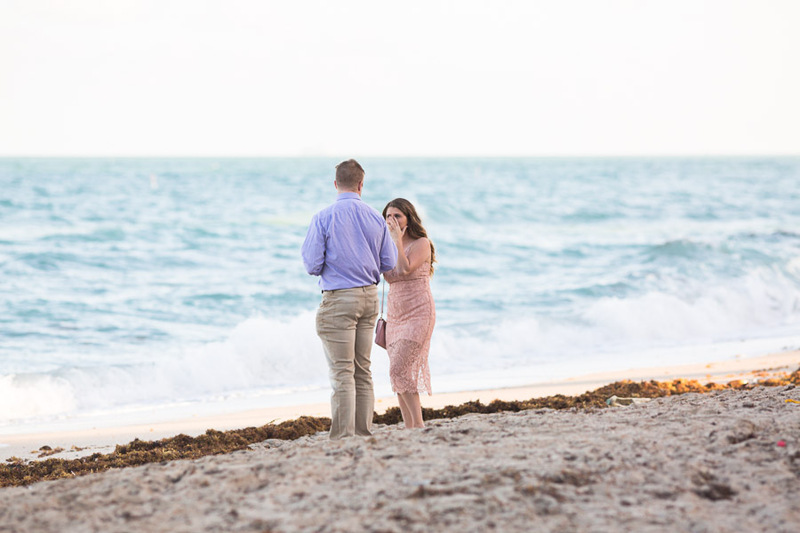 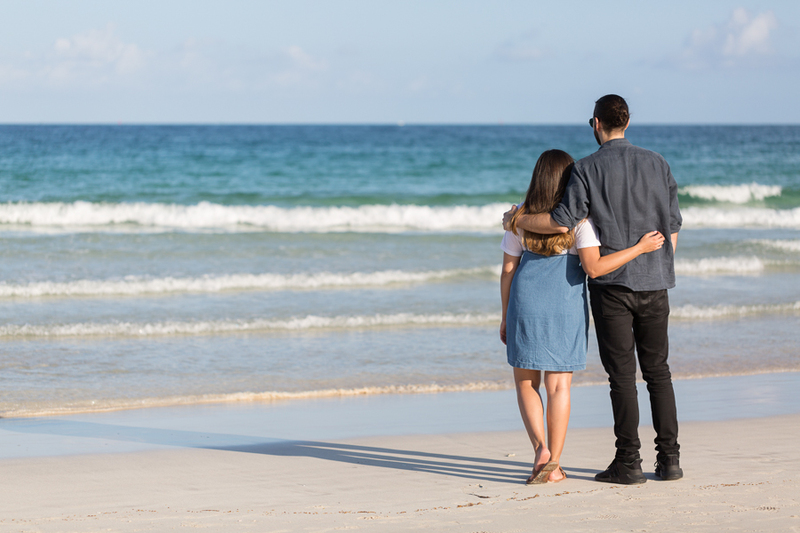 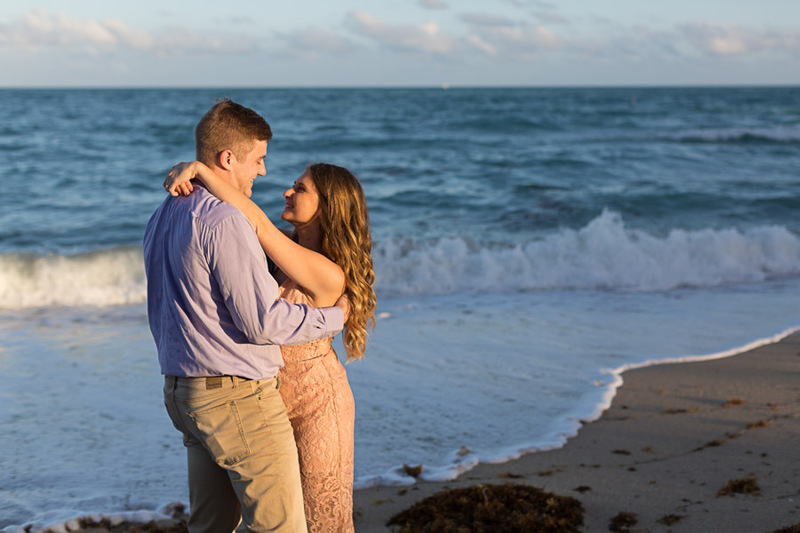 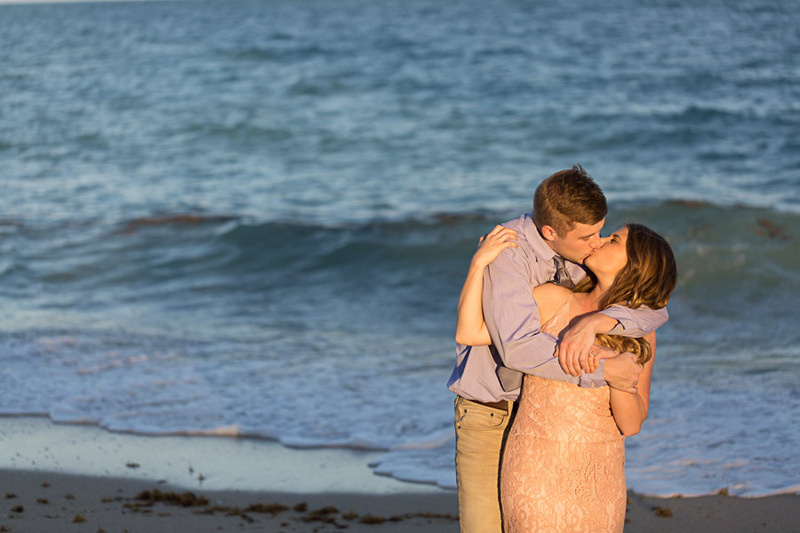 This entry was posted in Couples and tagged beach, Couples, fontainebleau, Miami Beach, sunset on February 26, 2019 by Tova Photography.